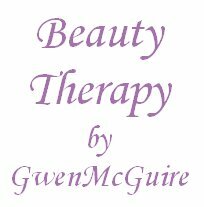 … to Gwen McGuire Beauty Therapy! Sit back, relax, and prepare to be indulged. Feel free to browse our extensive range of treatments and we look forward to welcoming you to our salon. 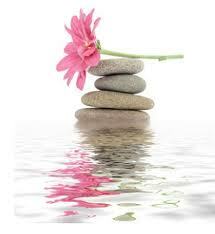 Let us pamper you with an incredible experience that will have you feeling revitalised, refreshed and relaxed. Please also check out the fantastic offers at the Holiday Inn! We are proud of using only the best and proven products like Dermalogica. We very much recommend to extend your visit and have a close look at the Spirit Health Club Offers!